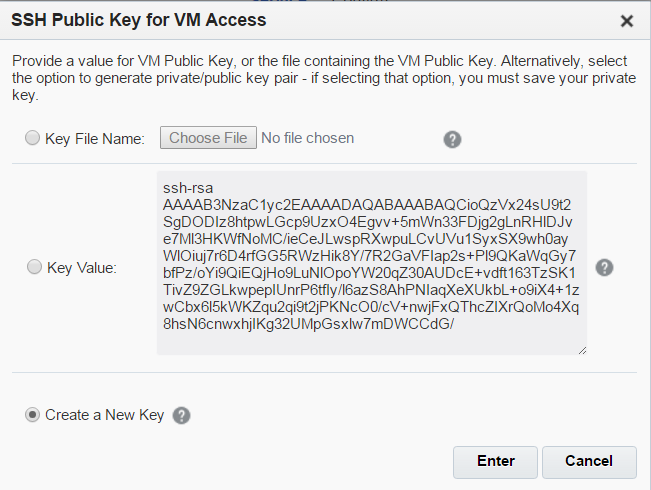 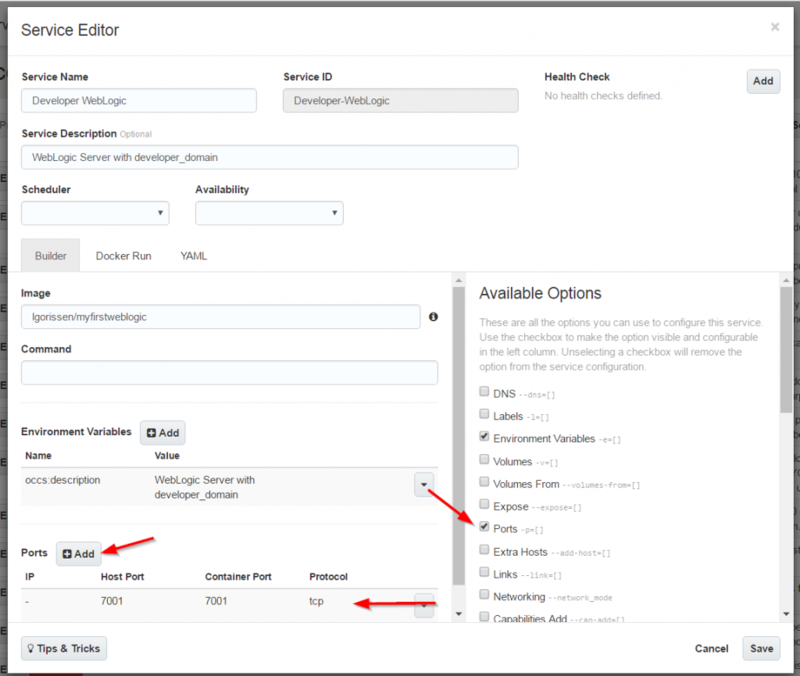 In the Service Editor pop-up, enter the values like shown below. 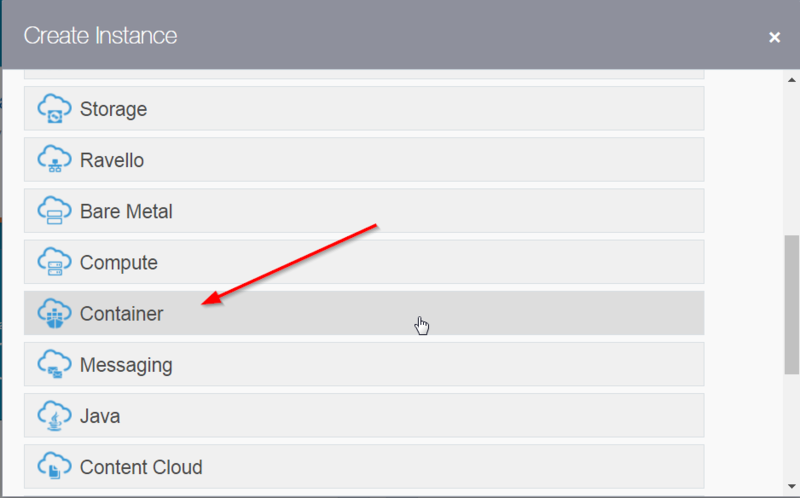 Note the port mapping settings! 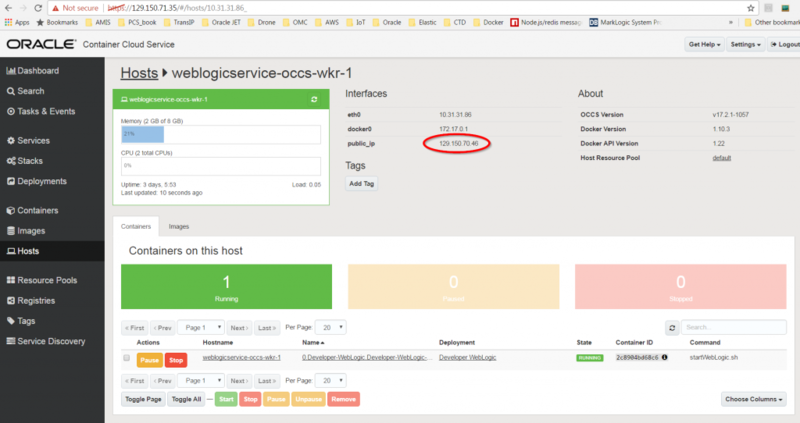 In the previous sceen, click the green Deploy button to start deployment of the service. 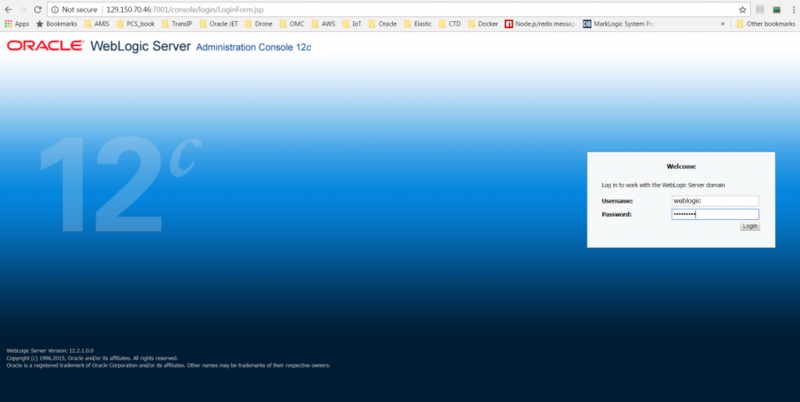 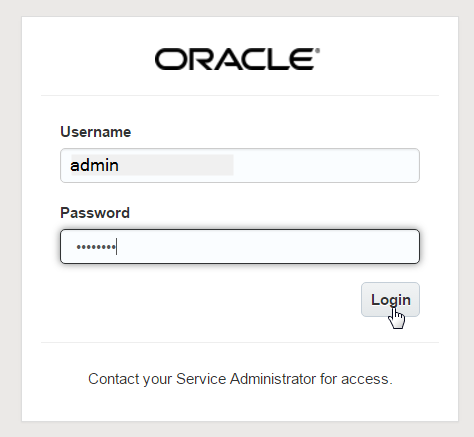 Now, as a final check, you’ll want to log in into the weblogic console. 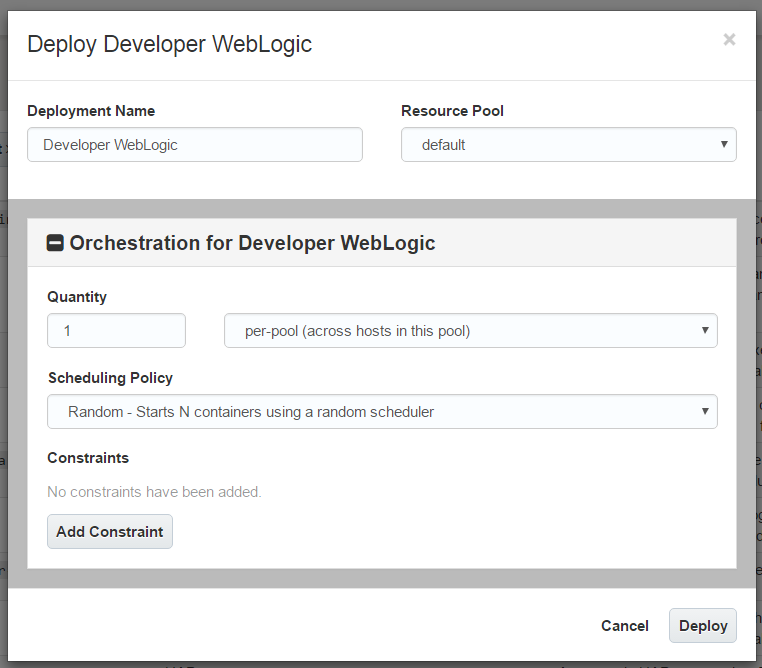 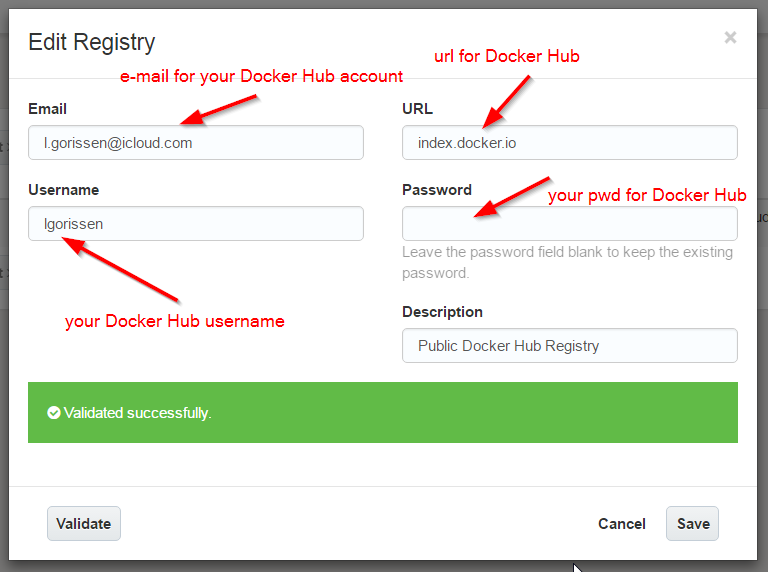 … and login to observe that the WebLogic server has the developer_domain, which is a clear indication that it is indeed running in our container from Docker Hub.